What procedure are you interested in having? 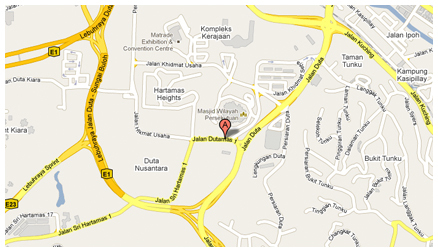 Welcome to the website for RE Plastic Surgery, based in Kuala Lumpur, Malaysia. Dr. Lok Huei Yap FRCS offers a comprehensive aesthetic & cosmetic plastic surgery service including cosmetic surgery of the eye, nose, ear, face, forehead, breast, liposuction, body sculpting, surgical implants. The practice of plastic, cosmetic and reconstructive surgery is challenging, requiring a creative, sophisticated and unique approach for each patient. We aim to provide the best surgical and non-surgical treatments for rejuvenation and restoration, so that you can have the best possible environment in which to attain your goals. Selecting the most appropriate procedure or treatment for your requirements is important in order to achieve the best possible combination of gain versus investment. Each patient is an individual and will have different aims and requirements, and not all procedures will be appropriate for each patient. What can I do to prevent stretch marks in problem areas? You don't have to live with embarrassing stretch marks because there are ways to reduce them. I just wanted to say a really big thank you for what you have done for me, I wasn't expecting to be so pleased. I landed on my feet when they got you to put things right, and I am really glad to have met you! I so admire your dedication. You have a caring spirit, it is evident in all you say and do. I can't thank you enough for taking a personal interest in my care and recovery. You've completely restored my confidence. This has made me feel like a million dollars! Thank you so much for your care. 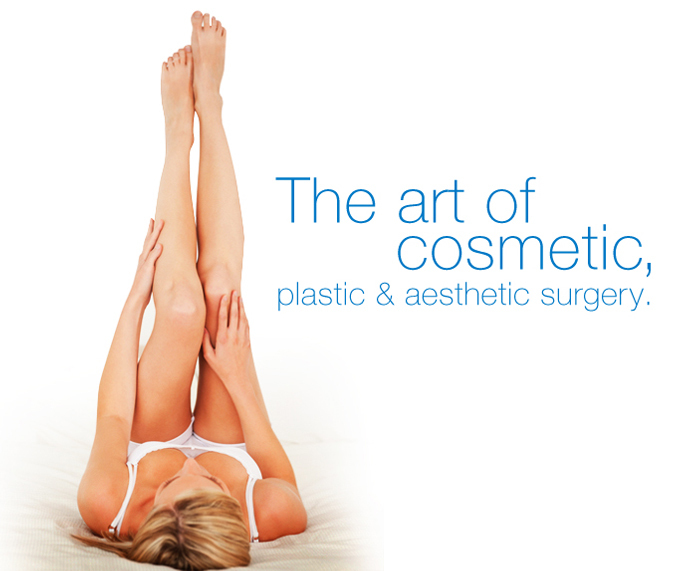 Dr. Lok Huei Yap is a fully accredited Consultant Plastic and Reconstructive Surgeon. He has full registration with the General Medical Council, and is on the Specialist Register for Plastic Surgery. He is a member of the British Medical Association, the British Association of Aesthetic Plastic Surgeons and the British Association of Plastic Surgeons (now the British Association of Plastic, Reconstructive and Aesthetic Surgeons). © L.H.Yap Plastic Surgery Ltd. 2007 - All Rights Reserved. Designed & Powered by Loki Media.